Manufactured with a patented technology which makes the surface as hard as a stone, TECHDESIGN Floors are still flexible and easy to apply. 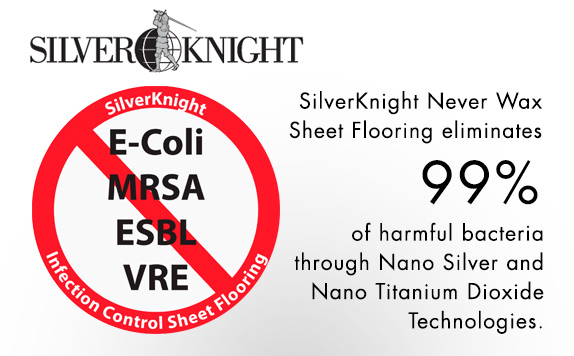 The surface is scratch resistant and 3-5 x stronger than conventional sheet vinyl, allowing for this floor to be installed in places which have as so far been unable to use sheet vinyl. This technology, along with providing an increased lifespan, allows cleaning that is easy throughout the life of the floor.